2015 Row by Row Experience! Shop Hop runs from June 21st to Sept 8th, 2015. We are participating in the Row by Row Experience. 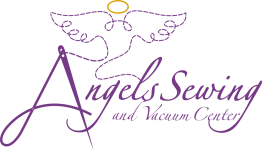 Stop in for your free pattern! 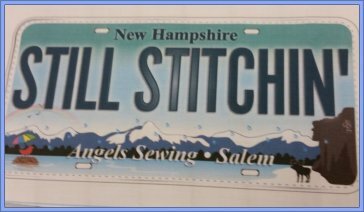 We also have kits, licenses plates, fabric and pins available for purchase. As you can see from the picture below, we have finished our row as a table runner. There is a finishing kit available also if you would like to make your row into a table runner. See you soon! Deb P. is the first person to bring us a finished Row by Row Quilt! 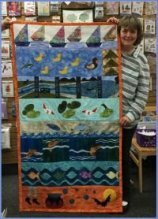 She won 25 fat quarters and, for having our row in her quilt, a special prize of a $50.00 gift card !! Row by Row Pins to Collect! 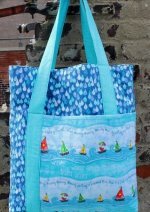 Timeless Treasures has provided a FREE tote bag pattern! Click on the bag picture to download.